With the help of the MO-RA3 feet the radiator can also be used standing up. The feet are completely made from high-quality industrial plastic (POM). The feet are screwed on via the integrated threads on the radiator. 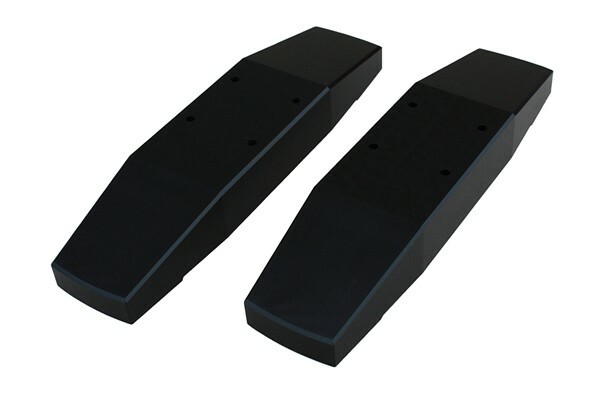 The feet are shipped in pairs, the mounting material is included. The radiator shown in the second image is not included!